At the place where inoffensively safe meets exhaustingly fashionable, we have the core of Ant-Man and the Wasp. While there are many lovely details sprinkled on top of this predictable adventure, Ant-Man‘s sequel is often more interested in pointing to its associated films than telling its own tale. Much of the cast does well to elevate a minimal & passé script and there are enough engaging sequences to make this an above average film. However, because Ant-Man and the Wasp fundamentally attempts so little, it is easily forgotten. Vivid production choices, genuine comedy & fresh sequences all show up in Ant-Man and the Wasp but that is counterbalanced by embarrassingly formulaic plot points & safe direction. This movie is proficiently packaged but built around a story hardly attempting to connect with its audience. 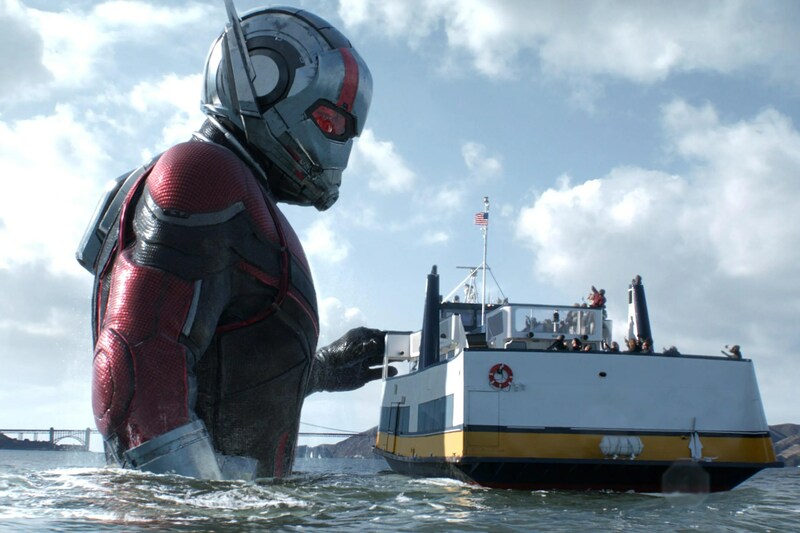 Amusing on the surface yet empty in its heart, Ant-Man and the Wasp is undeniably hallow.